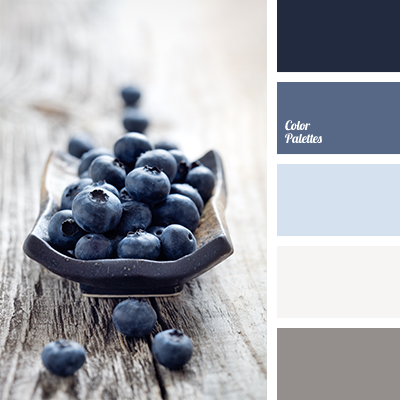 blueberry blue, color combination for home, color matching for design, color of blueberry, color solution for redecoration, dark-blue, deep blue and gray, denim blue, design palettes, gray and deep blue, light blue, light gray, pale blue denim color, pale deep blue, pale gray. 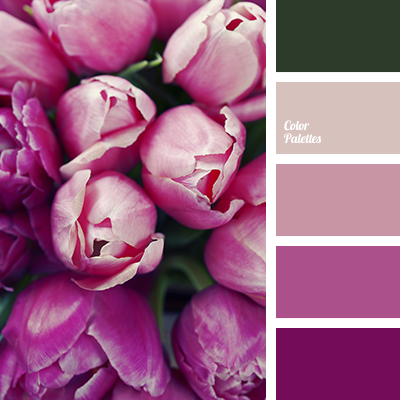 color of pink tulips, color palette for spring, color selection for home, color solution for redecoration, colors of pink tulips, design palettes, green and lilac, green and pale lilac, lilac and green, lilac and pale lilac, pale lilac, shades of lilac, shades of pink. 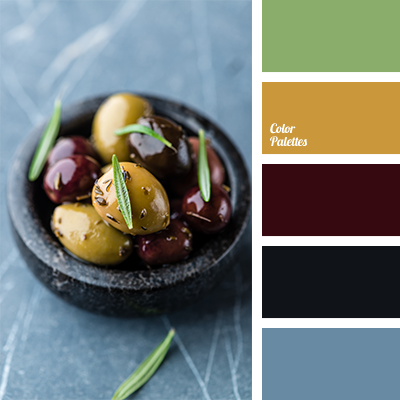 "dusty" deep blue, black and olive, brown, burgundy and brown, burgundy-brown, color of black olives, color selection, color solution for decoration, color solution for redecoration, contrasting combination, green, mustard color, olive, olive color, olive-green. 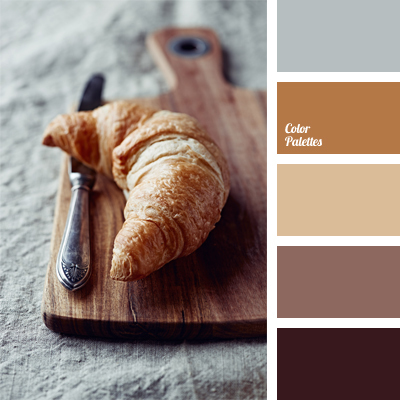 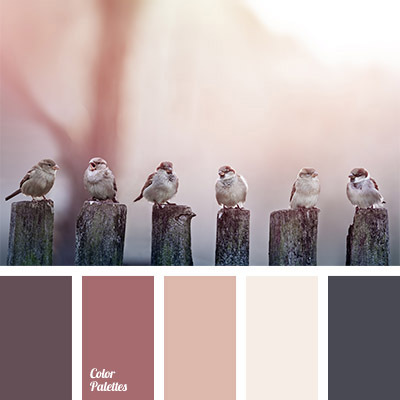 "dusty" shades, brown red, burgundy, color solution for redecoration, colors of morning, colors of winter morning, dark gray, monochrome color palette, orange-pink color, palette of subtle tones, pink brown, red-brown color, warm shade of gray. 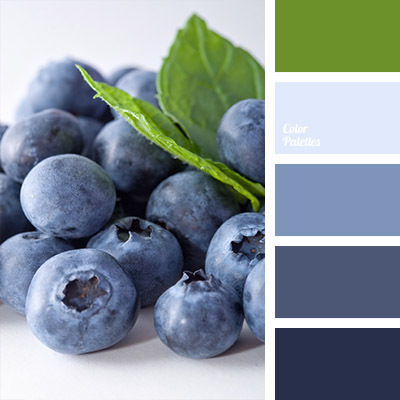 blue and deep blue, Blue Color Palettes, blueberry color, bluish, color of berries, color of blueberries, color selection for interior, color solution for redecoration, deep blue, green and deep blue, green leaf color, leaf color, light blue, pastel tones of deep blue, shades of deep blue. 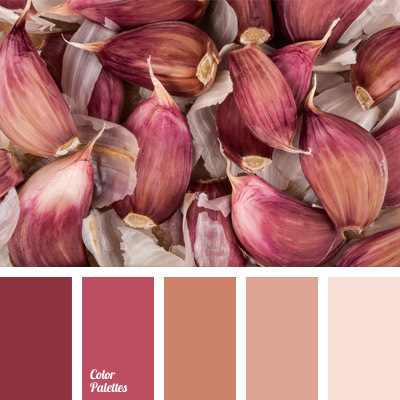 burgundy color, color of garlic peel, color selection, color solution for redecoration, lilac color, monochrome color palette, pink and brown shades, pink-lilac, shades of brown, shades of pink, shades of pink and brown, warm shades of brown. 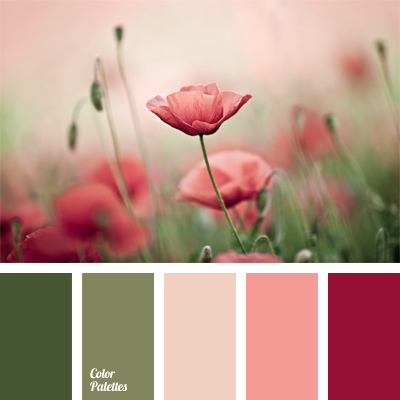 burgundy, color matching, color of olives, color of wine, color selection, color solution for redecoration, green, olive, pale pink, shades of green and pink, shades of pink, wine.